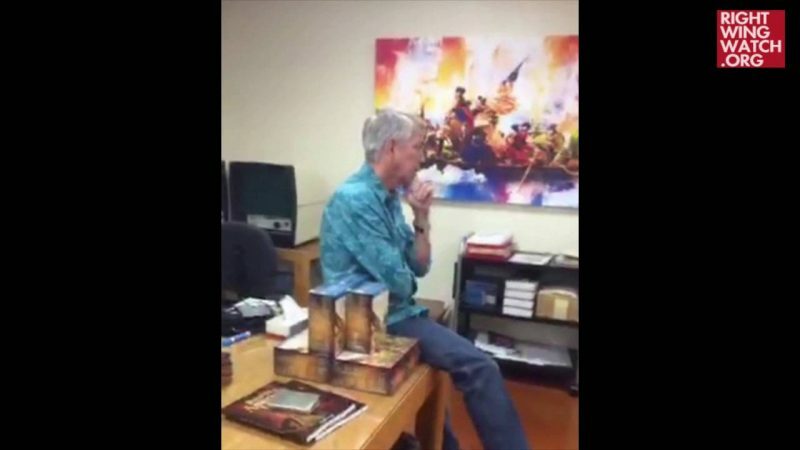 In no uncertain terms, David Barton is not a historian, but a hyper-partisan political activist whose writings have been so repeatedly and thoroughly debunked that he is not taken seriously outside of certain conservative circles. Indeed, right-wing figures regularly hail Barton, whose only degree is a B.A. in religious education from Oral Roberts University, as not just a historian but perhaps even the greatest historian. Howland, deputy director and chief financial officer, described the firings in an interview with Current and said she was “baffled” by the dismissals. But she also recalled how Pizzato had asked staff in April for advice about a series of videos that AETC commissioners wanted APT to air. Sources who spoke on condition of anonymity told Weld on Tuesday that APTV executive director Allan Pizzato and chief financial officer Pauline Howland were ordered to clean out their desks and escorted from the building on Tuesday, and the two executives were not allowed to speak to staff or explain the change on the premises. The sources requested anonymity because they are not authorized to make public statements about APTV’s internal affairs. 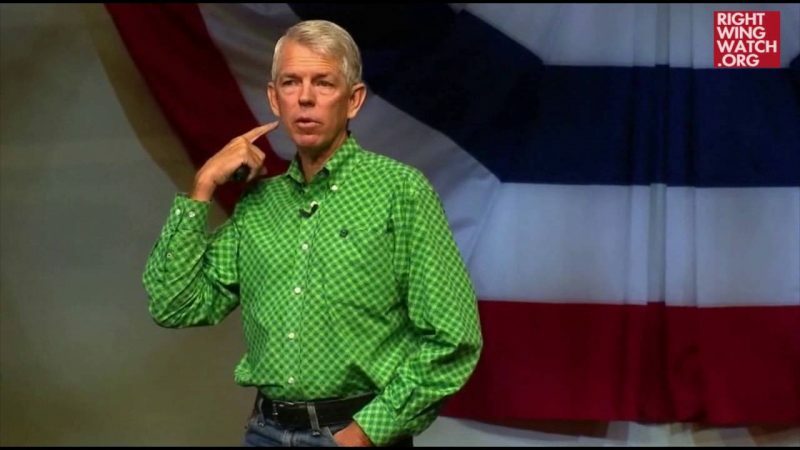 In recent months, APTV has been pressured by members of the commission to air programing produced by David Barton, a Texas evangelist. 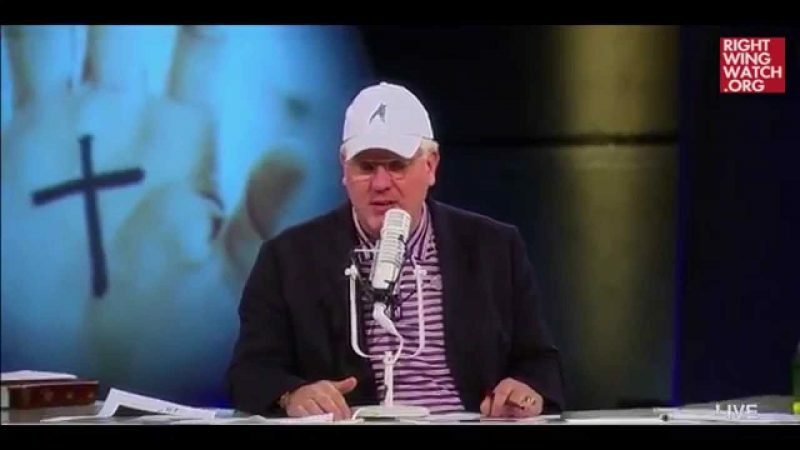 Barton’s organization, Wall Builders, has produced a series of videos promoting a religious conservative view of American History. The Wall Builders website explains its purpose is to promote Christian religious values.